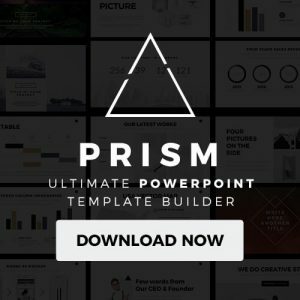 Free fonts to use, and more. 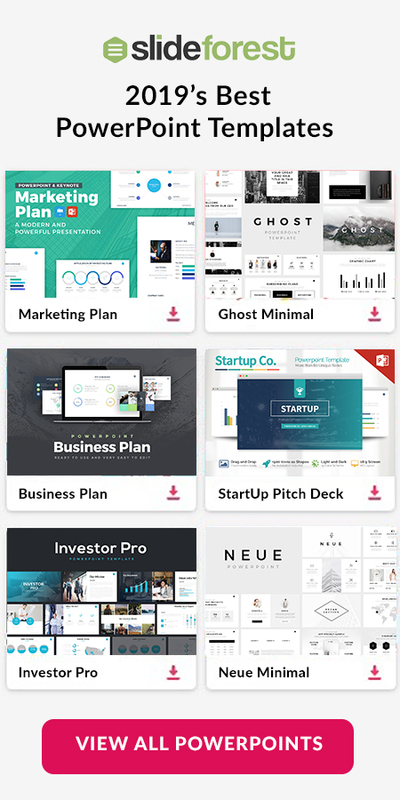 Branding Free PowerPoint Template has all the tools you will need in order to have the perfect presentation for your investors, colleagues, and any kind of audience. 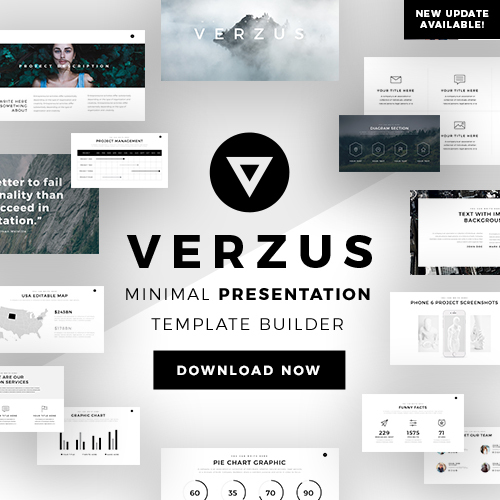 Go on and download this free PowerPoint template now and save yourself money and time!